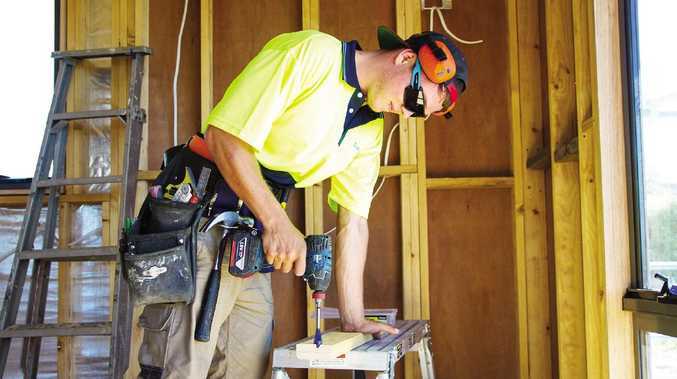 The Federal Government has launched a three-year trial for an apprentice wage subsidy scheme. GLADSTONE businesses are being urged to employ an apprentice under the newly released Apprenticeship Wage Subsidy Scheme. The pilot program came into effect on January 1 to offer support to businesses in rural and regional Australia. Employers who take on a new apprentice will receive a 75 per cent wage subsidy during their first year of employment, followed by 50 per cent during the second and 25 per cent in the third. 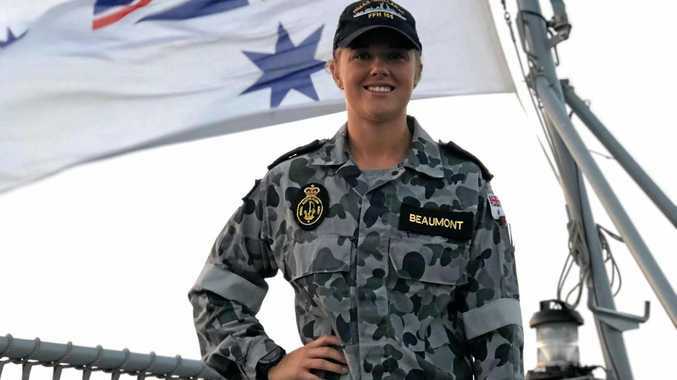 One Nation leader Pauline Hanson said the three-year pilot program was the result of her "persistent talks" with Prime Minister Scott Morrison and Senator Mathias Cormann. "I hear it all too often, businesses saying they would love to hire an apprentice, but the cost to do so is difficult in the current economic environment. This scheme removes the cost hurdle and will serve as a benefit to both the employer and worker," she said. The Australian Apprentice Wage Subsidy trial is available to the first 1630 sign-ups at a cost of $60 million dollars. "Gladstone businesses should snap this offer up ahead of the next mining boom to ensure they have the trades people to cope with the upturn," Ms Hanson said.